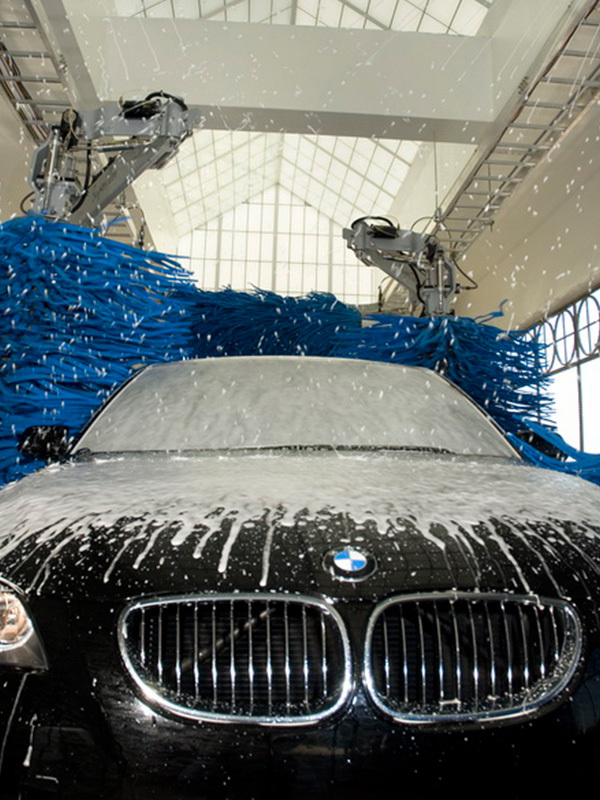 A great team of car wash employees is one of the driving forces behind a successful car wash. Consider these factors when you are ready to build an amazing car wash team. They’re the face behind your business. The people that your customers will interact with the most. Choosing the right people to represent your business is important. Good impressions are lasting impressions. Recruit for positions and hold interviews. Not only does it encourage operators to have a process in place, it helps solidify the impression that you take your business seriously. Speak to potential candidates and check their references. Ensure that they are someone that both you and your customers can trust. Let the candidate know that they’ve earned the position. Securing long-term employees can be tricky. It helps to recruit team members that are motivated by the work they are doing. Do they like to be outdoors? Maybe they enjoy physical work, being around cars, keeping things clean, having the scenery change day-to-day. Employees will better and stay longer if they enjoy the work. Gauge the motivation of your car wash employees. Position them for opportunities that they can strive for over time. For example, a hard-working individual in an entry level position can work toward a promotion as a manager. A receptionist can take on more responsibilities tracking accounts and financial numbers. The potential for upward mobility can attract and retain good people. Great car wash employees are one of the cornerstones of your business. Take the time to do it right!